This week, I’m joined by award-winning podcaster, Kevin Allison. Kevin is the host of the story-telling podcast, Risk! This is a podcast where people tell true stories they never thought they would share in front of an audience. Kevin is also part of the sketch comedy troupe, The State. Considering he is the host of a wildly successful podcast on storytelling, you are going to hear Kevin tell some parts of his story. Kevin has always seen himself as a creative type that is “kind of a mess,” and he realized he needed help with the podcast’s business. 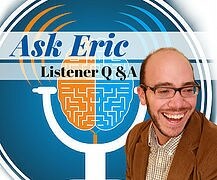 One of his listeners helped him build the podcast into a thriving business. 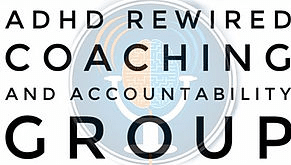 In this conversation, you will hear us discuss various aspects of telling your ADHD story. Kevin explains that forming and telling a story can help you learn more about yourself as you dig into the complexities of those situations. He shares some tips on putting together your story and determining if you are ready to tell your ADHD story. [06:17] – Kevin talks about his habit of working in bed and knowing that it may not be the best environment to be creative and get work done. 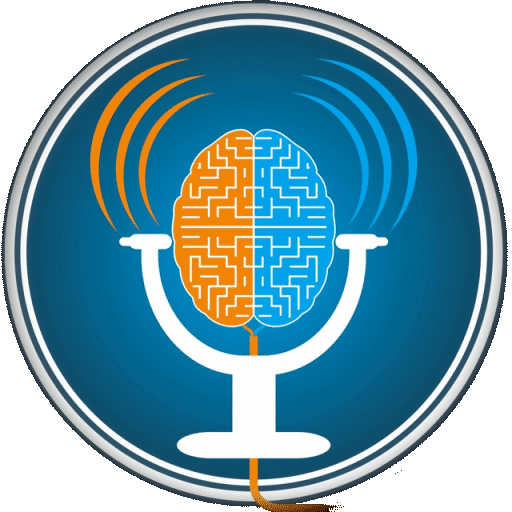 [07:40] – Kevin talks about “coming out” with his executive functioning challenges. 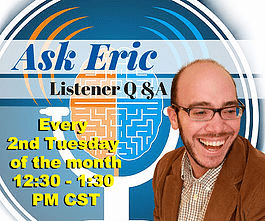 He shares how he tapped into his listeners to get help with the business. [10:57] – Kevin tours with his podcast frequently. He shares how his business associate helps him by putting together the itineraries for these trips. [12:29] – Kevin talks about how he has been thinking about returning to an anti-depressant. [14:03] – We talk about the effect that the 2016 election is having on some people. [16:30] – Kevin shares some ways that he takes care of himself. He talks about how he loses the desire to do those things when depression creeps in. [18:27] – Our community is very familiar with shame. Kevin explains the role that shame plays with Risk and in his life. [24:54] – Kevin says that it’s when you dig into the complexity of situations for the purpose of storytelling, it is a process that helps you learn about yourself. He also explains that this type of art is sometimes at it’s best when it is rooted in reality. [31:52] – Kevin shares an instance of sharing a personal story and how it helped him create a connection with the audience that he had never experienced. [33:02] – Kevin talks about how Risk is shocking but is not going for shock-value. [34:06] – Risk is currently involved in a controversy. He shares some information on this situation and incidents in the past. 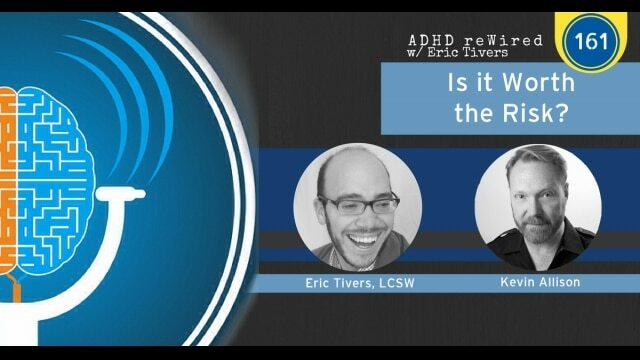 [45:17] – I feel there is power in people sharing their ADHD stories. Kevin shares some thoughts on whether or not you’re ready to tell your story. [52:27] – I talk with Kevin about an idea I have about creating storytelling opportunities for people with ADHD.